If you use a motor vehicle for work, it is likely that the greatest danger you face at work is a motor vehicle accident. Although you could be covered by a workers’ compensation plan for a work-related injury, you could still be able to collect additional compensation from a third party. Depending on the specifics of your case, a third party could be held accountable for your injuries if negligence is proven. If you have been injured at work using a motor vehicle, contact the support of an attorney who is experienced in workplace injury cases. An attorney with the right experience can help you recover the highest financial compensation available for your grievances. Every person using a motor vehicle for work has the potential to suffer injuries by being hit by another driver or suffering injuries as a result of a faulty vehicle or vehicle part. In these scenarios, if another party’s carelessness was responsible for the worker’s injuries, financial compensation could be sought through the filing of a personal injury lawsuit. In the event that you have been injured as a result of multiple parties, a skilled attorney can help you bring suit against all liable parties. If you have been injured as a result of a work-related accident, you might be able to receive workers’ compensation benefits through your workers’ compensation plan established by your place of work. A workers’ compensation plan could help to cover financial losses that resulted from the injuries. Depending on the facts of your case, you may have the opportunity to file a claim against a third-party that could help you obtain additional compensation. Work-related grievances are difficult to endure. Many of them have the capacity to affect entire families, ultimately affecting the worker’s quality of life. If you have been injured at work through the use of a motor vehicle, seek the expert advice of an experienced attorney. 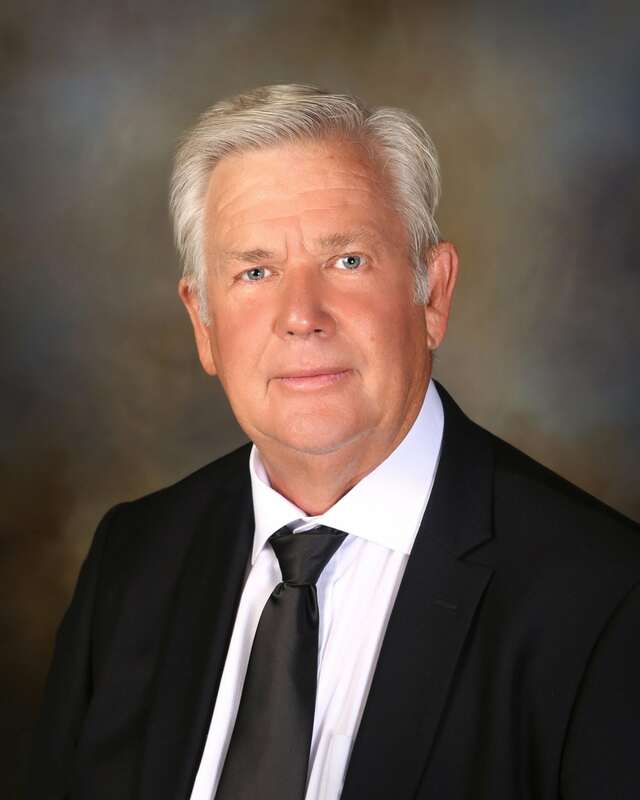 Attorney Albert E. Hirst has extensive experience in dealing with workplace vehicle accidents. He is devoted to helping victims of negligence seek the financial compensation they deserve. If you have been injured as a result of a workplace vehicle accident, obtain the legal support of a trusted attorney as soon as possible.